Children of Theresa Eliza Isabella Gordon and Rev. Donald Fraser D.D. William Gordon 2nd Earl of Aberdeen was baptised on 22 December 1679. He married Anne Gordon, daughter of Alexander Gordon 2nd Duke of Gordon, 5th Marquess and Lady Henrietta Mordaunt. William Gordon 2nd Earl of Aberdeen died on 30 March 1745 at the age of 65. She married Dr. William Bell, son of William Bell and Markie Minto, on 22 October 1850 in St. George's Church, Montréal, Canada, the service was conducted by the Rev. William Bond. 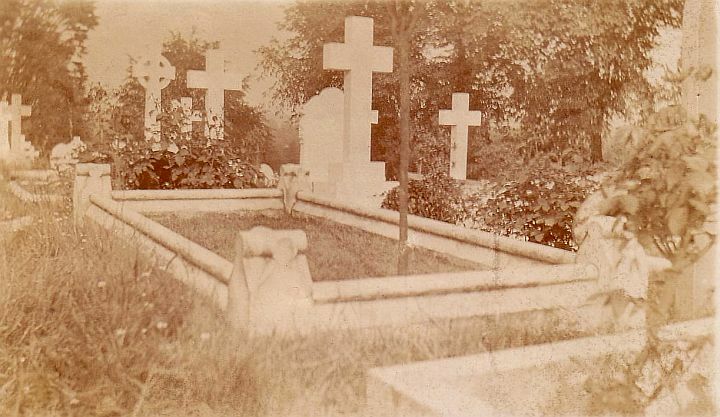 Zébée Stewart Gordon died on 5 July 1901 at 7 Woburn Road, Bedford, at the age of 74 after a very short illness4 and is buried in Bedford Cemetery. [S89] Family Search, Parish registers, 1666-1875 Church of England. St. Mary's Church (Portsea, Hampshire). [S89] Family Search, Parish registers, 1617-1840 Church of England. Parish Church of Boldre (Hampshire). [S205] Newspaper, Medical press and circular, Volume 123, 10 July 1901, p. 52. 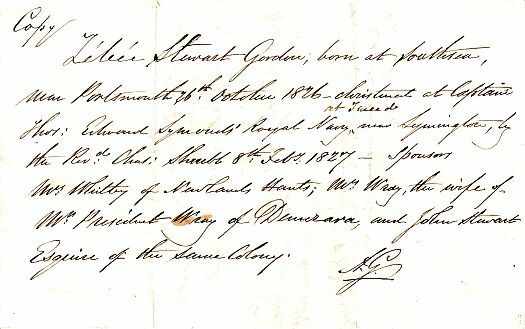 (unknown) Gordon was born after 1801? She was the daughter of Adam Gordon. Child of Percy Gore and Hon. 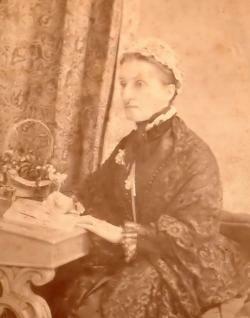 Francis Ward Primrose Q.C. [S232] Ancestry.com, Iowa, Select Marriages Index, 1758-1996. [S208] 1900 US Census, Amaqua, Boone, Iowa. Herman Gottschalk married Hannah Carlson. [S367] A.H. Chatwin, Bushbury Parish, The Goughs of Oldfallings. [S291] Stebbing Shaw, Staffordshire, Vol. II, p. 187. [S144] William Salt Archaeological Society, Staffordshire Historical Collections, Vol. 5, Part II. p. 184. Visitations of Staffordshire. As a young child she lived with her family in Cordoba, Argentina where her father was the head of the Argentine National Observatory. 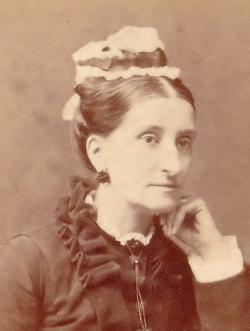 Alice returned to Cambridge in 1871 to live with relatives while her family stayed in Argentina. In 1885 she began her education at the Society for the Collegiate Instruction of Women in Cambridge (later Radcliffe College). 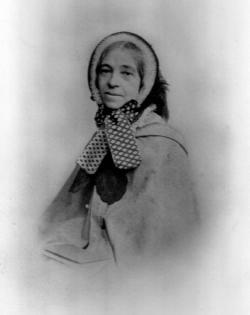 She then attended Bryn Mawr College from 1886-1889, where she received her A.B. in mathematics and physics as a member of the school's second graduating class. She continued her study of mathematics at the Massachusetts Institute of Technology and Newham College in England from 1890-1893. [S103] Waldo Chamberlain Sprague, Genealogies of Braintree, 3993.